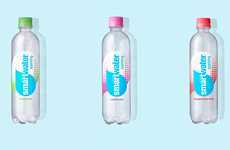 Consumers in many parts of the world have started shifting away from sugar-packed refreshments in favor of lighter options, which is seeing new products like the Upstream sparkling waters be introduced. 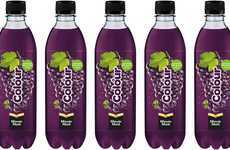 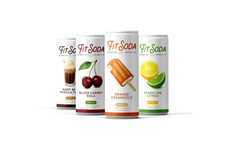 Unveiled by Clearly Drinks in the UK, the sparkling beverages each contain just three calories and are made without added sugar and feature a natural flavoring profile. 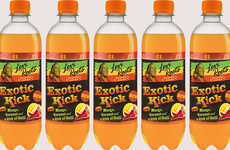 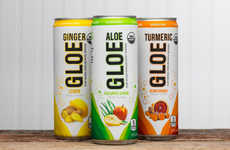 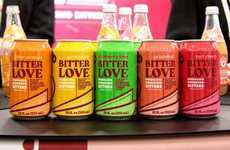 The brand has unveiled three flavors for consumers to choose from including Pomegranate & Lime, Cucumber & Mint and Grapefruit & Bergamot, which are all crisply refreshing for anytime enjoyment. 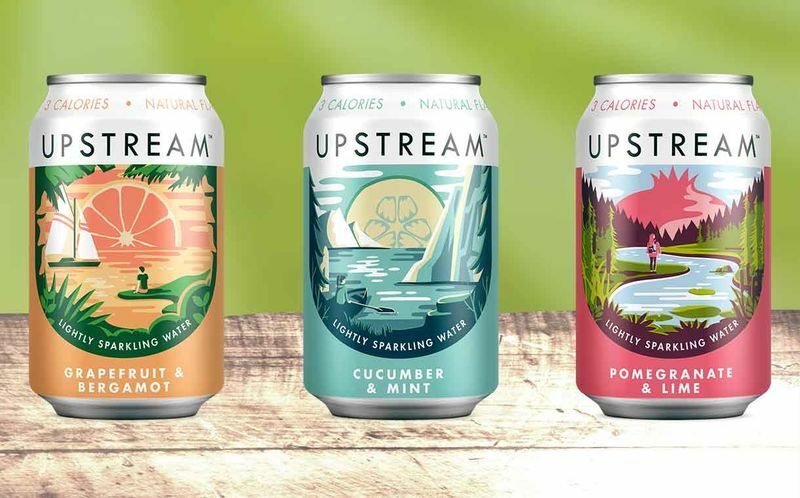 The new Upstream sparkling waters were spoken on by Ed Woolner at Upstream who said, "We wanted to create a zero-sugar, low-calorie flavoured water that didn’t compromise on quality and offered a daily dose of refreshment. 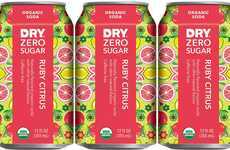 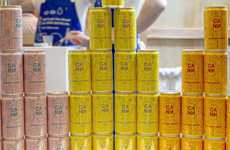 There are so many health-conscious consumers out there on the search for something different, presenting an opportunity for retailers to tap into the zero-sugar and low-calorie trend to drive sales."